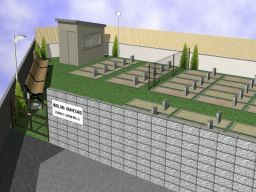 Layout Design of MGIJ Graveyard. 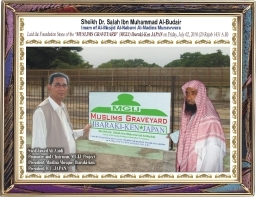 MGIJ Project Announcement at MADINA MOSQUE , Muslim Community in JAPAN. Imam Of Masjid-e-Nabwi visit MGIJ site. Photo's of MADINA MOSQUE , Muslim Community in JAPAN. 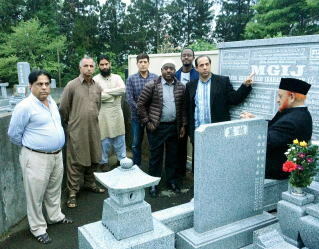 (Photo) Completion of Boundary walls and line of Graves. Photo's of Construction work at MGIJ site. Video of Construction work at MGIJ site.